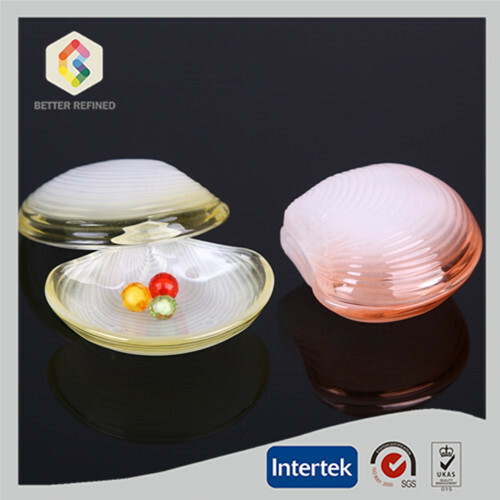 Round shape glass trinket box is a classical jewel box. Size of this glass box is 11.5*10.5*5cm; 510g. You can choose any different colors. We can provide a free sample to you, but you should pay the express fee. 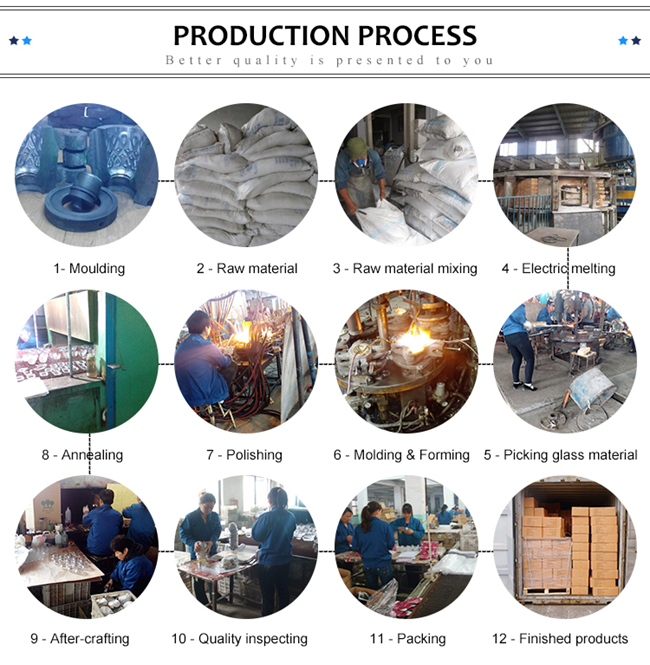 Production time is about 45-60days after we received your deposit. 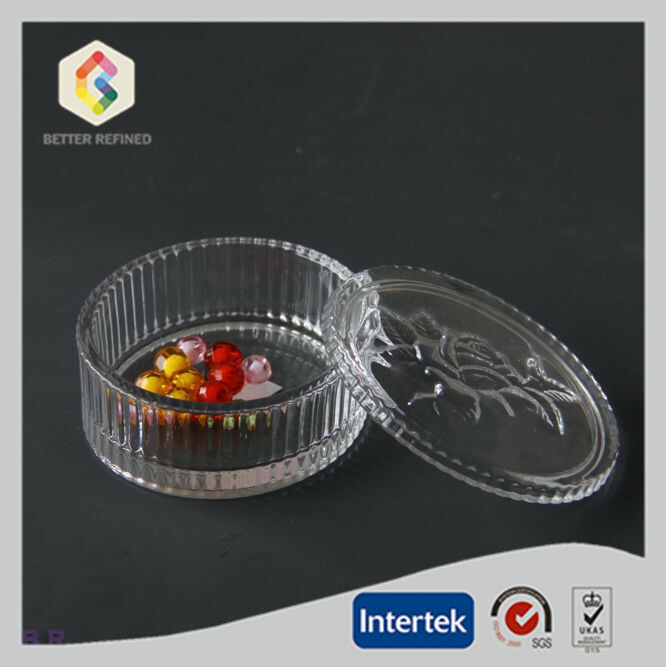 Looking for ideal Glass Trinket Box Manufacturer & supplier ? We have a wide selection at great prices to help you get creative. 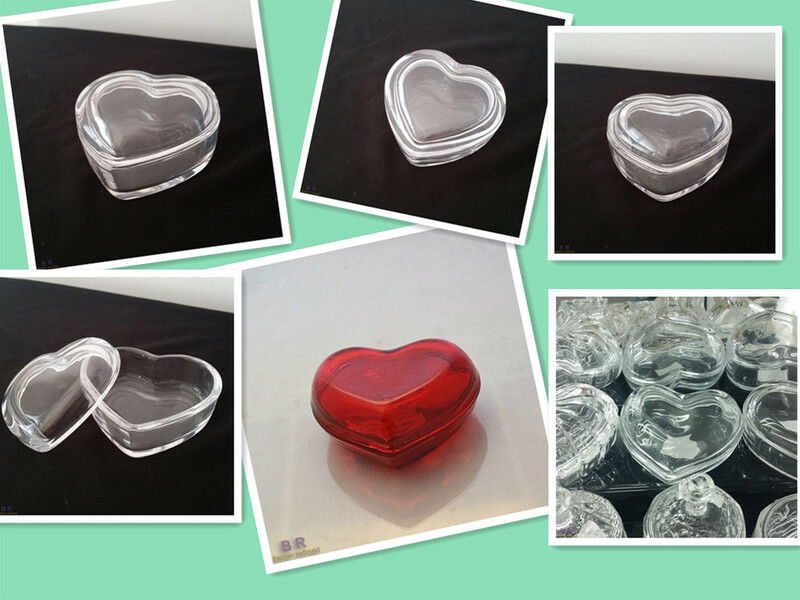 All the Clear Glass Trinket Box are quality guaranteed. 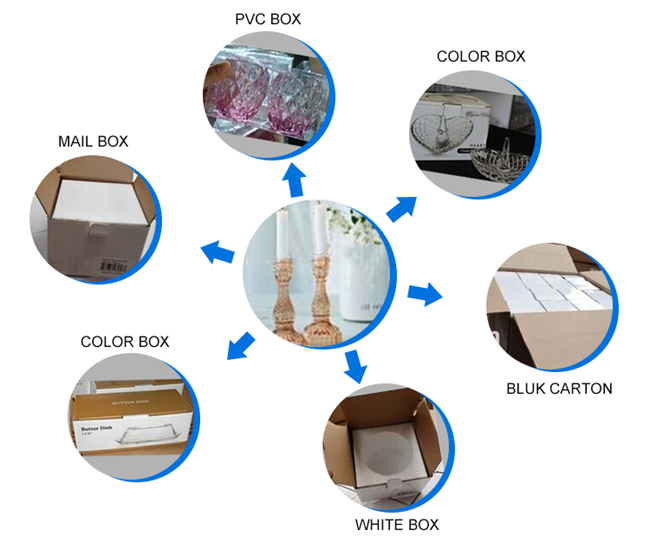 We are China Origin Factory of Glass Jewel Box. If you have any question, please feel free to contact us.